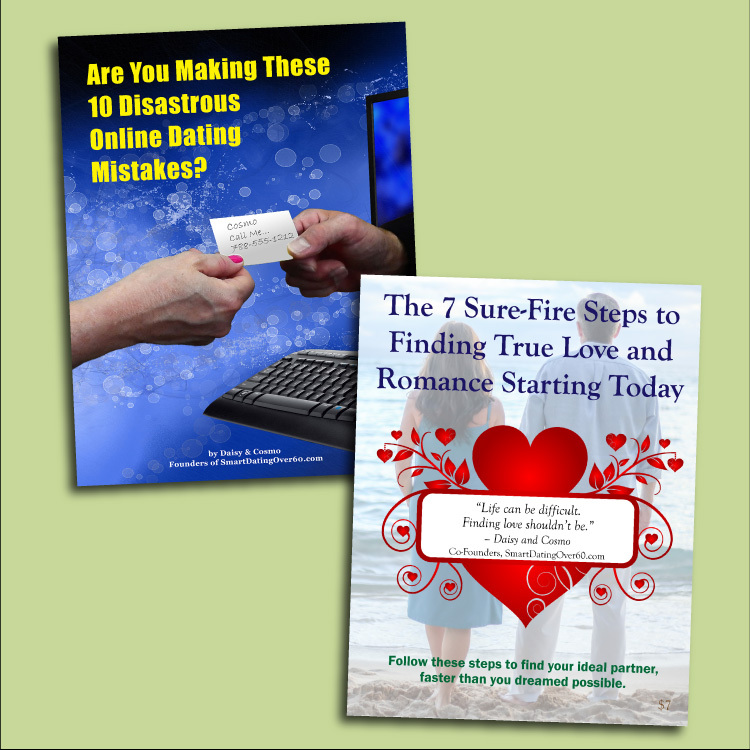 Avoid mistakes that keep you from finding romance and love with your ideal partner. 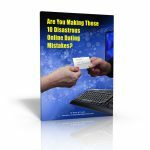 Whether you’re a new or long-time user of online dating sites, this ebook has down-to-earth tips you can start using today. Are you new to online dating, or still on the fence about diving in and giving it a try? 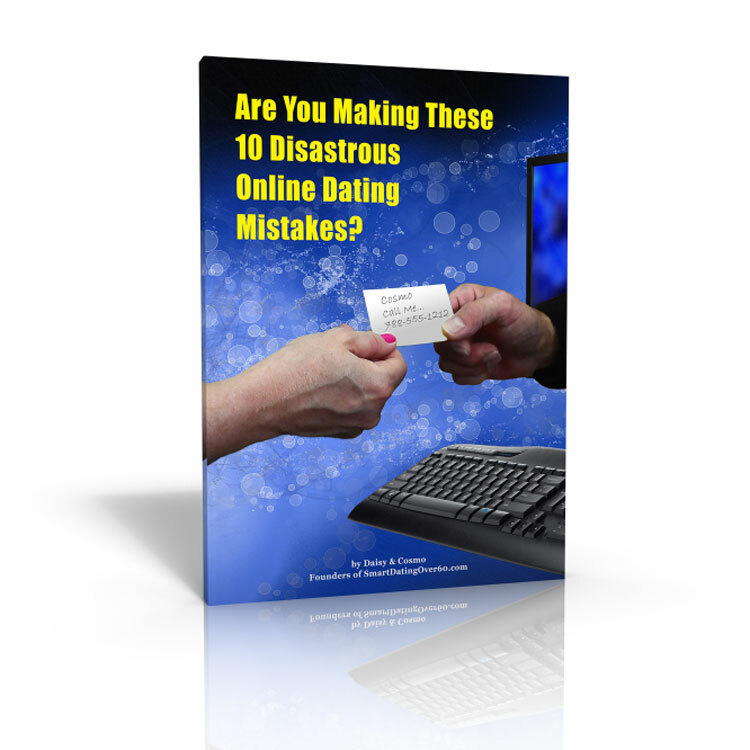 Have you been using dating sites for a long time and getting discouraged? Whether you’re a new or long-time user of online dating sites, we want to help you avoid making some common mistakes that will keep you from finding romance and love with your ideal partner. 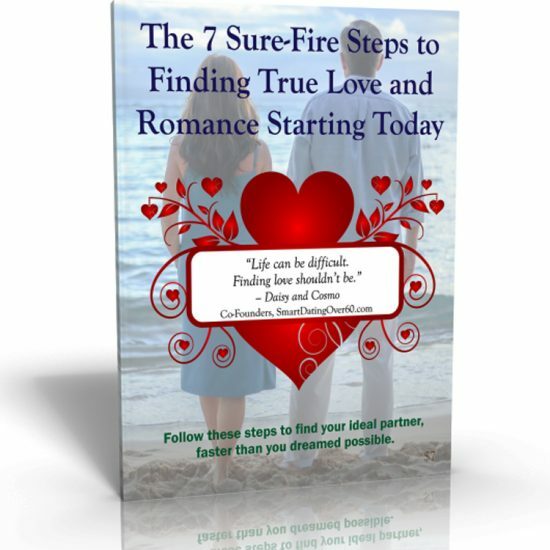 With more than 7 combined years dating in our late 50’s and early 60’s – each after having failed marriages – we’ve learned a lot about using these sites to find our ideal partner. And we were successful. That’s how we found each other. Turns out, we had been living right across the street from each other . . . for 7 years. But we never would have met each other if we hadn’t been smart dating on the dating sites. We had been through the same ups and downs in the dating game that most people have. We made plenty of mistakes along the way. 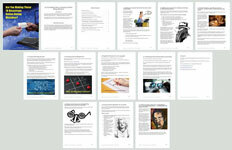 Some of them are here in our ebook. $7 is a small price to pay, to avoid making some disastrous mistakes. MISTAKE: Not knowing who your ideal partner is. We both strongly urge you to take the time to identify (or target) the right kind of person for you. Think of this as step one in smart dating. That one tip alone makes the $7 purchase price worth it. But there’s so much more good advice in this ebook. Grab it now, and start dating online smarter. 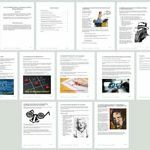 We are so sure that your dating life will be improved by reading this ebook, that we offer a 100% money back guarantee. 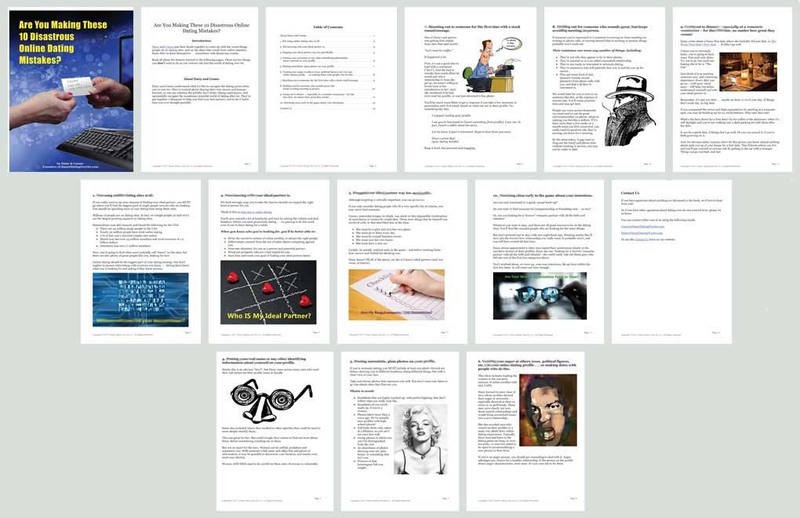 If this ebook doesn’t meet your expectations, we’ll send you a full refund. No questions asked. Just contact us.